MSI has announced their own TORX series of 120mm PWM fans. 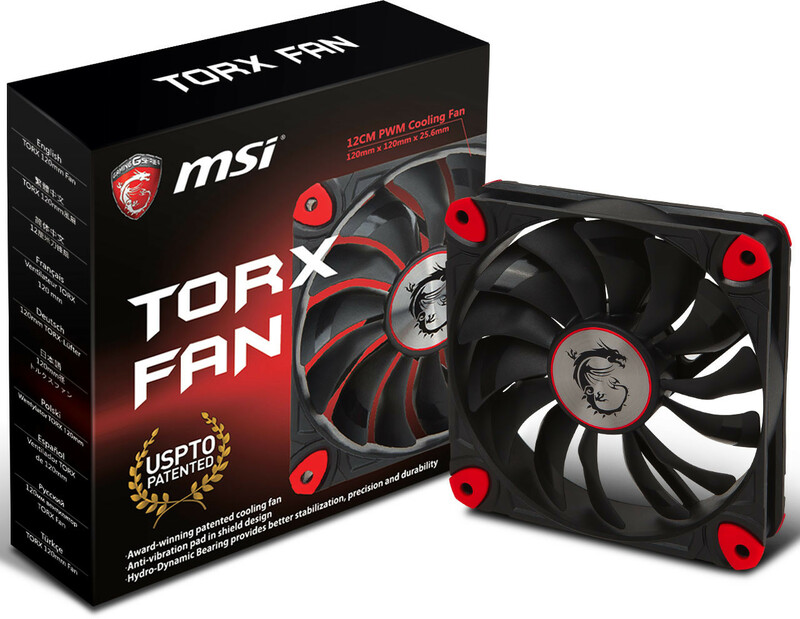 Read more on MSI's new TORX series fans. These do look pretty cool. I like em, how much? and where can I get em?